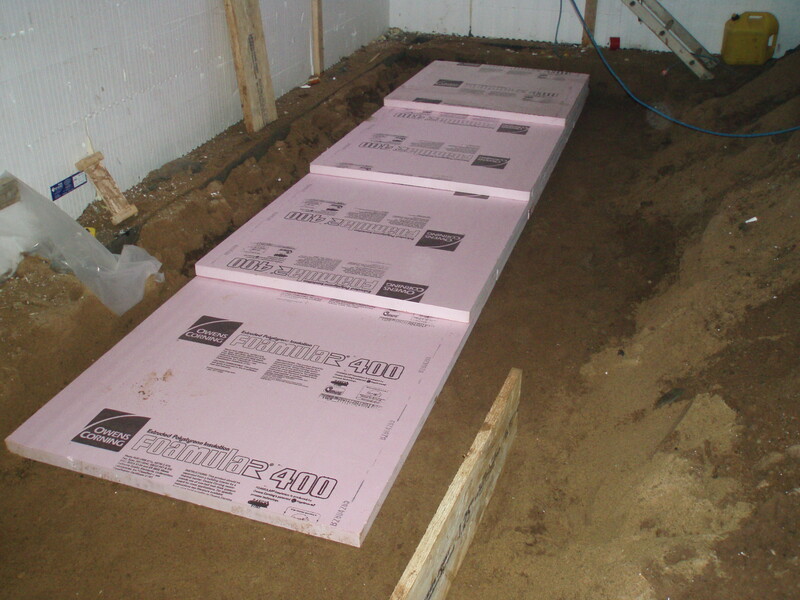 One of the questions we frequently get is whether insulation can actually be installed below footings. 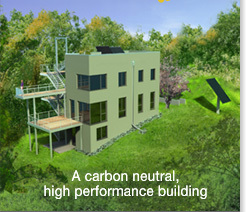 The photos above show a 12″ insulation package below a bearing line inside the building perimeter. These footings are engineered, and the foam that’s being used was selected based on its compressive strength to deal with the specific loads. So the short answer is, it can be done. The long answer is that we look carefully at the specific conditions to determine, whether this is necessary or not. 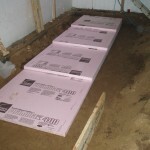 Not all cases will see as many layers of insulation as you see in these images either. 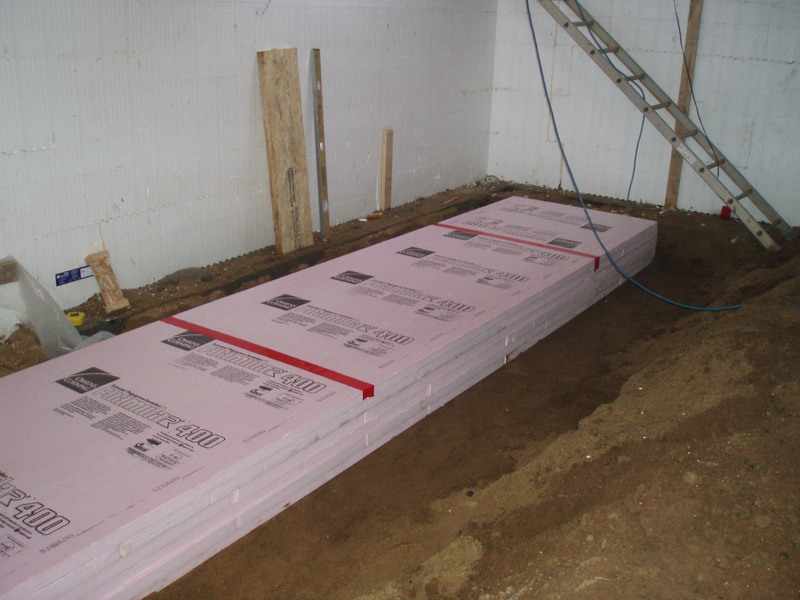 When it comes to the application, we try to limit it to two layers of insulation with staggered joints. 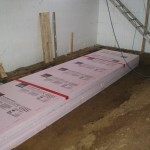 In this particular case, we only had one area of the building that utilizes this particular foam board, and therefore stuck with a readily available 2″ board material.